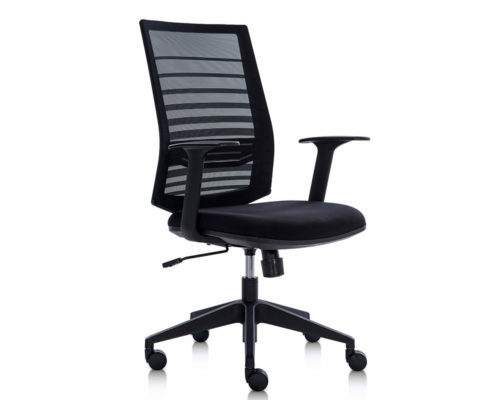 A distinctive geometric back design creates angles which support the body in all the right places. 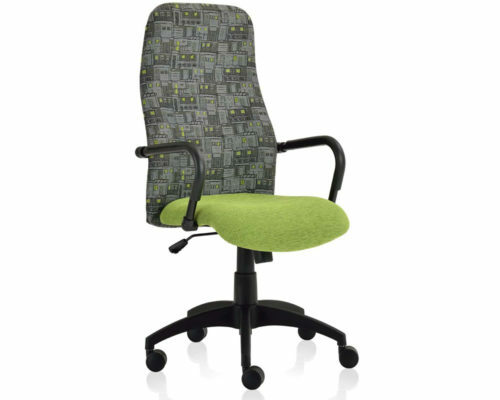 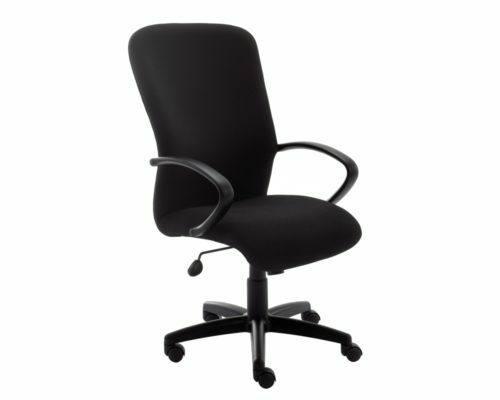 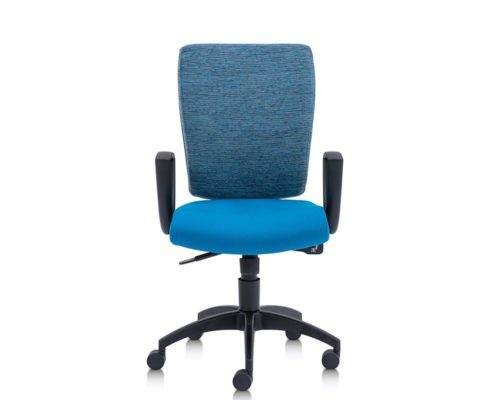 Generously sized, the executive work chair features a lightweight aluminum frame shell with an upholstery or netting option. 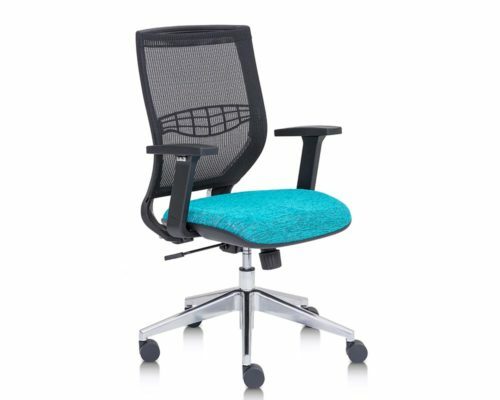 Allows freedom of movement — this encourages you to vary your posture, keeping you comfortable and productive. 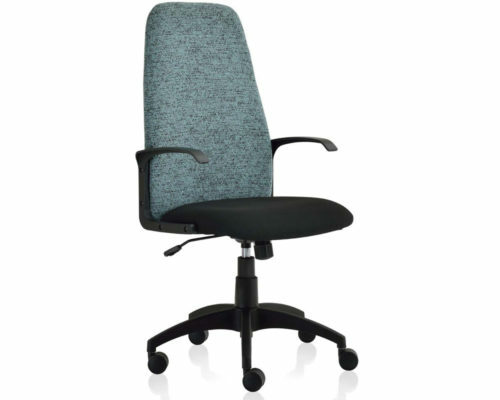 A wide seat and backrest have enough space for the hips and thighs improving circulation to the users legs, healthy comfort and balanced body support. 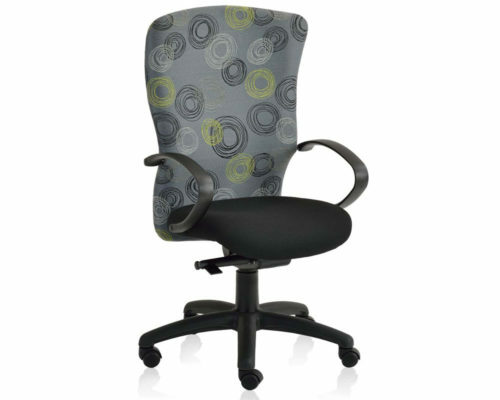 Adjustable backrest — to 5 set positions — allow the users to lean back and rest their necks. 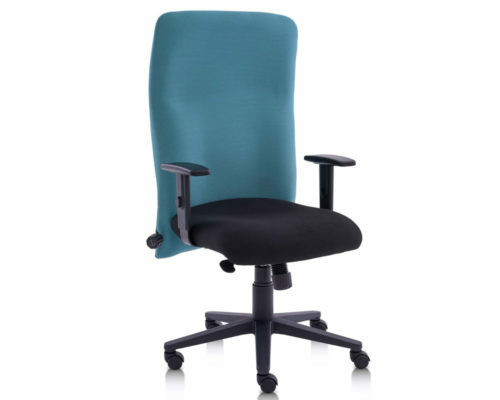 The Connect helps keep the spine in a natural position with its Lumbar back support, while the high-density moulded foam seat allows for equal weight distribution. 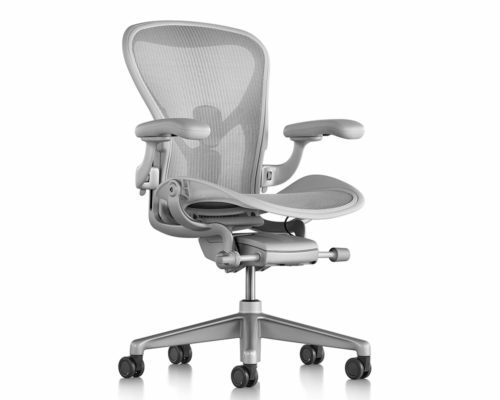 Accommodating 95% of users due to vast amount of available options. 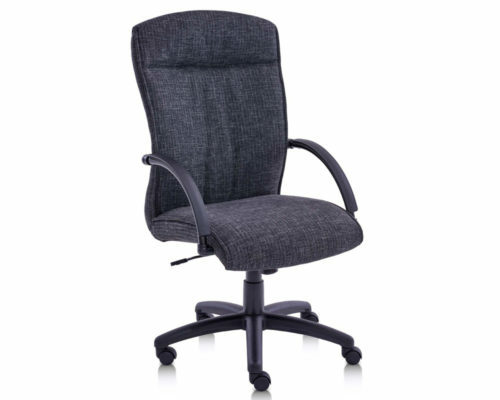 Available in an upholstered or netting backrest. 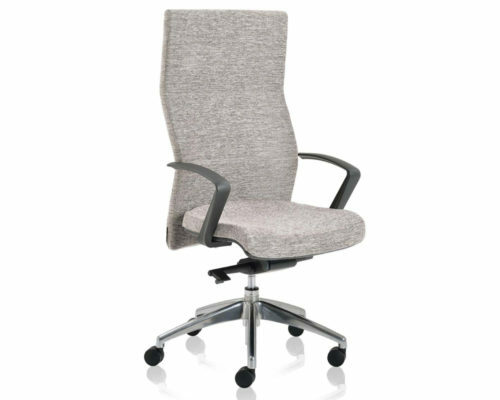 The backrest design cradles your back during the upright or reclined position — providing a snug ergonomic comfort as you move. 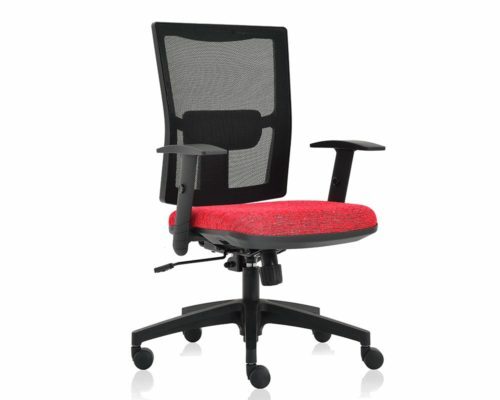 The seat is made of moulded foam with a carefully selected weight, hardness and return force. 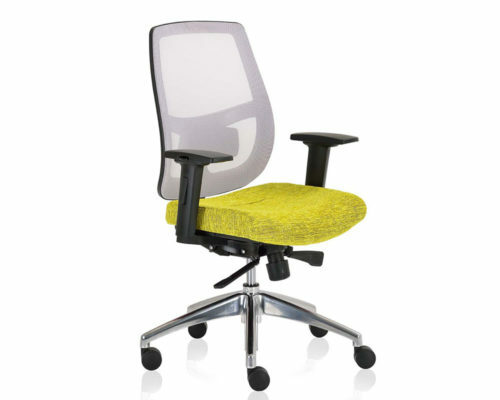 3 choices of arms - Flexi, Trio fixed or 2D height-adjustable arm. 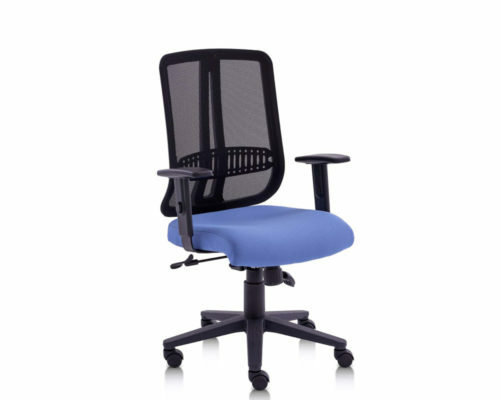 Netting back attached to a sturdy tubular frame. 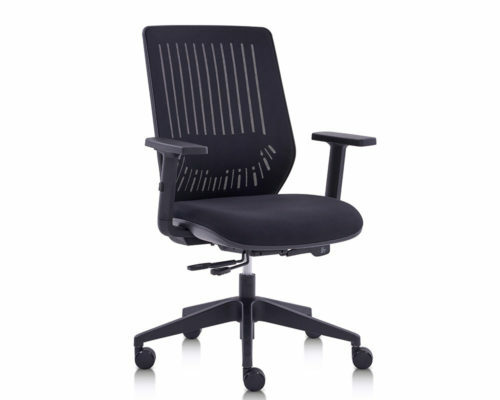 The chair design eliminates unnecessary materials and is left with clean lines that sustain the chair's functionality. 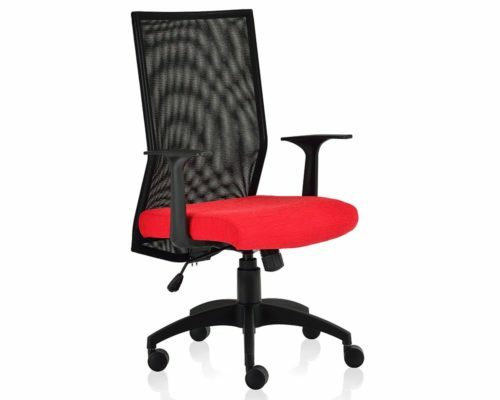 Choice of Triangle, Flexi, Poly flexi, Trio fixed or 2D height-adjustable arm. 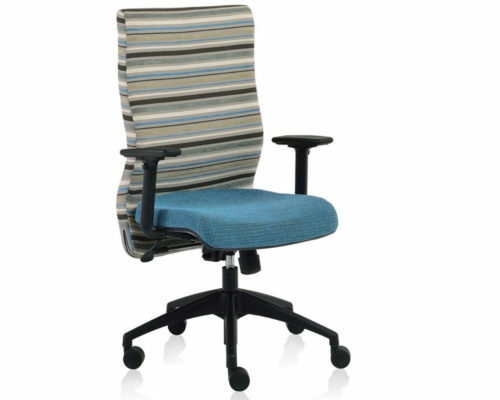 The modern shape of Shift’s upholstered backrest provides you with all day comfort. 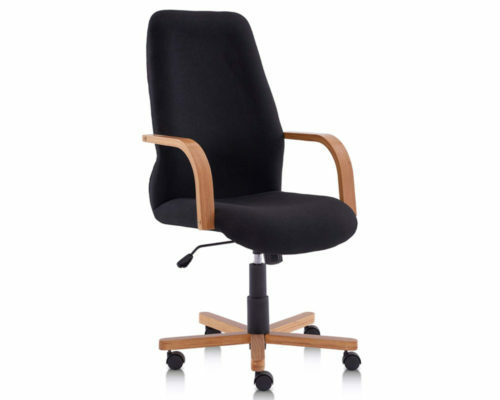 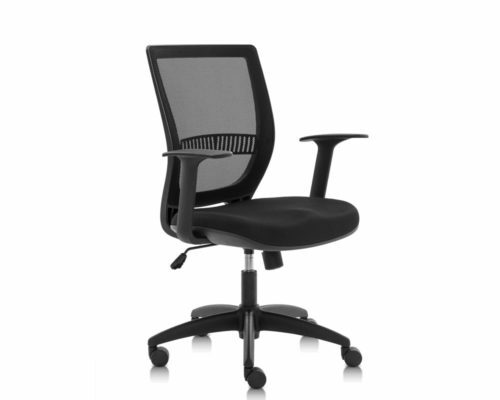 The Milano's simple and elegant design brings warmth into any office, while also providing good posture. 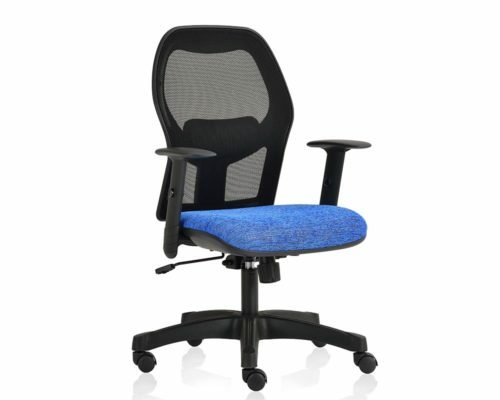 Flexible netted backrest with lumber support. 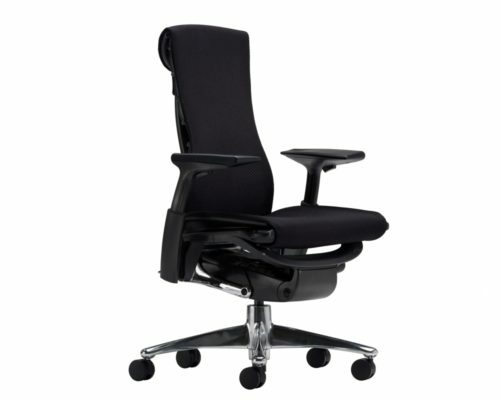 2 Lever synchro mechanism with gas tension adjustment. 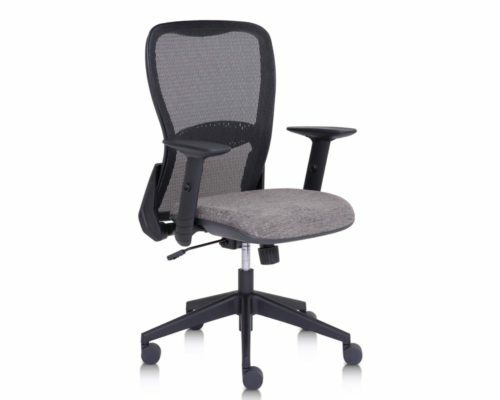 Height adjustable arms with rubber pads.